From campaign landing pages, to full site development and hosting – we’re here to help. Partner with an industry leader in programmatic campaign development, and ensure your message is delivered to your precise audience, using the most engaging delivery channels. Every customer needs a marketing platform that is developed with their specific marketing and business objectives in mind. One that is easy to maintain, yet flexible enough to allow integration of third-party applications and platforms that make their tasks more efficient and their performance more robust. For programmatic advertising a clients’ sales channel allows us flexibility to develop a variety of campaign Key Performance Indicators (KPIs) that prove campaign success. Some businesses want to develop campaign landing pages, or a site, that allow them to use multiple programmatic campaigns to drive programmatic advertising into different areas and measure various campaign KPIs at the same time. This could be a school offering multiple areas of study, or a car maker offering multiple brands. Each area of study and car brand could have their own campaign running simultaneously. We develop new sites, and new programmatic advertising campaign landing pages for our customers. A programmatic advertising campaign can have KPIs that are optimized based on click-through or cost per click (CPC), or be conversion action driven, cost per action (CPA). When developing programmatic campaign landing pages it is important to fully understand how you will use these in your advertising campaigns and how they will best help you meet your campaign KPIs. Some businesses want to develop campaign landing pages that allow them to move a customer along multiple touchpoints so they can then collect data on each and use this data to build their audience profile. Using a sales funnel approach to campaign landing pages also allows our clients a softer sales approach and higher response to their programmatic advertising as the advertising creative and first touchpoint or landing page is generally an easier click. This introduces the site and begins the sales funnel. Each landing page can have a separate conversion pixel added that allows us to track the campaign conversion. Retargeting can then be used for all site visitors so our clients can then advertise to these visitors for up to 30 days after their site visit in hopes they return. If the site visitor submits a CASL compliant email, a message can be sent to their inbox the moment it was submitted. Take full advantage of your programmatic advertising media today. We’re a full service shop. Whatever your campaigns need, we’re here to help you. From strategy, design and development to hosting and database. You name it, we can do it. 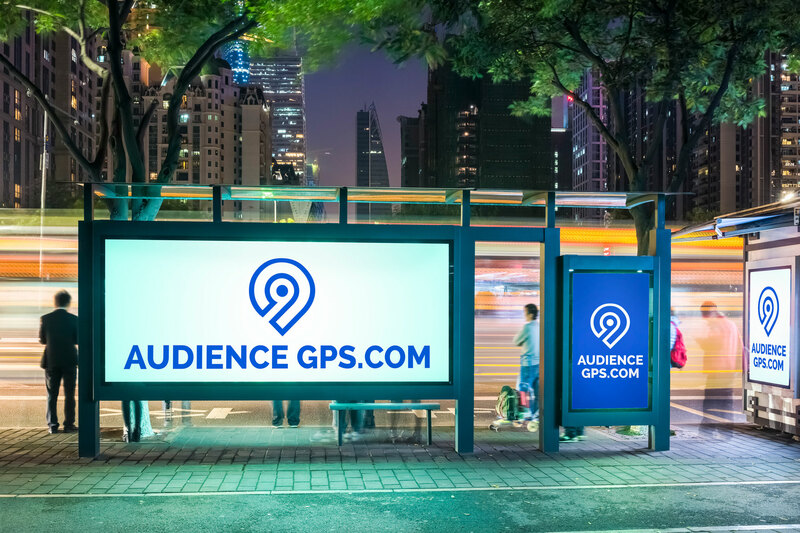 The programmatic advertising space changes daily, and we change with it bringing you the latest programmatic audience solutions using data, IP, or targeting tactics, bundled with the latest creative ad delivery channels and the largest open exchange, network and marketplace inventory available. We ensure our client audiences are precise, and the ad delivery channels are engaging. Most advertisers know who their buyers are. Finding this precise audience in the vast media landscape separates a good campaign from a great one. We curate programmatic audiences for our clients using data, or targeting solutions to ensure your campaigns reach your intended audiences. Your campaigns and audiences are further refined and optimized to CPC or CPA KPIs. We ensure advertisers reach their precise audience, at the appropriate scale.